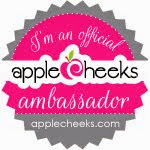 Well, sometimes the AppleCheeks blog feels like my second home, but I really don't mind, probably because there is so much love there. 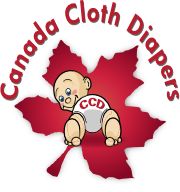 So surprise surprise, I am up there again, this time talking about Swim Diapers. Check me out here. This is really quite timely, this evening I was packing to go swimming tomorrow, for the first time in a few months, and I was staring at her swim diapers wonder whether to take the sz 1 or sz 2, so obviously I grabbed them both! I remember we had blue ones for my son and pink ones for my daughter. they would swim for hours in them.